Be transformed a complete colour change to create a totally new fresh look or your favourite Sassoon colour Bespoke colouring. An all over Sassoon bleach application from roots to ends with a complimentary Sassoon toner to create a natural or wow sensational blonde. 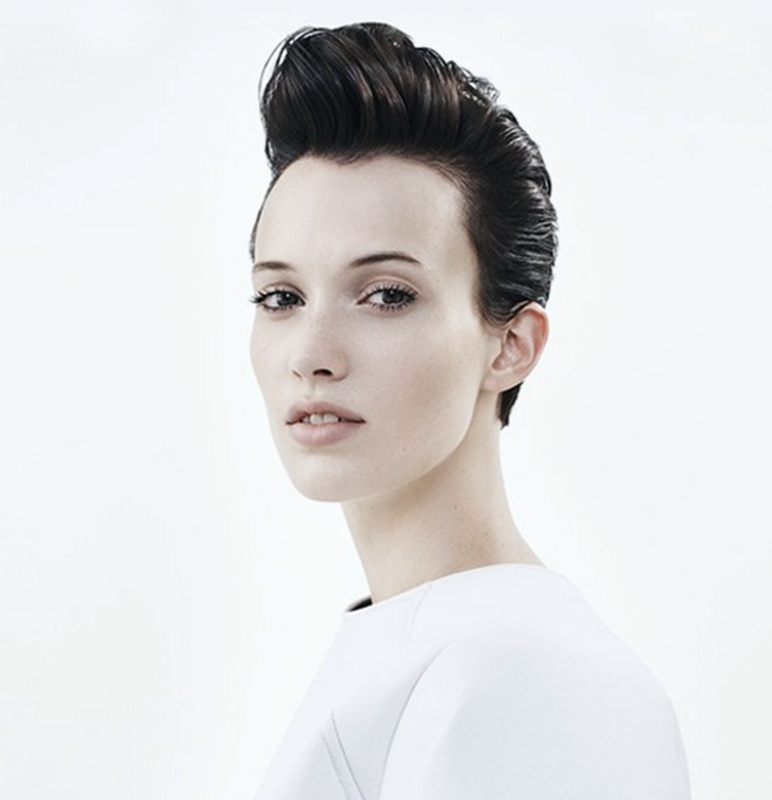 Colour combed onto the hair allowing new looks every season consultation free in salon book one to get that new look. A simple and quick skin sensitivity test is required for all colouring 48 hours before appointments.Please call in for one. Coloured hair needs special care to ensure it retains its vibrancy and shine.Our Sassoon Professional seal colour treatment,seals in the colour pigment and moisturises the hair from inside.Sassoon colour best in the world. 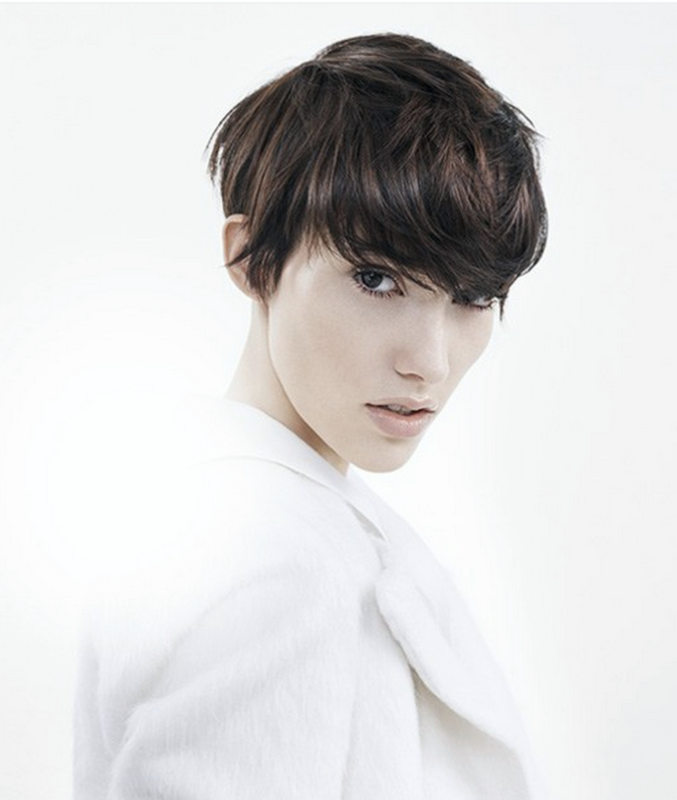 Dave Benbow is excited to be able to offer Magic Off from Sassoon, an excellent pre-colour treatment. The gentle Vitamin C formula is perfect for cleansing colour build up, and prepping the hair before a new colour, while strengthening and conditioning. Removes colour up to 2 shades while it conditions, preparing the hair for new colour and in the process helping to balance out the colour result. Ideal for brightening up existing Highlights for that fresh blonde look. Removes any build-up such as styling products. This treatment is recommended every few months to preserve colour for longer, prevent styling product build up and keep hair fresh & clean from pollution. Magic Off works by delaying the oxidation process in a similar way to lemon juice in food. For example: if an apple is cut and left out, it will oxidize and turn brown. If lemon juice (Vitamin C) is added to the apple the browning (Oxidizing) effect is delayed.